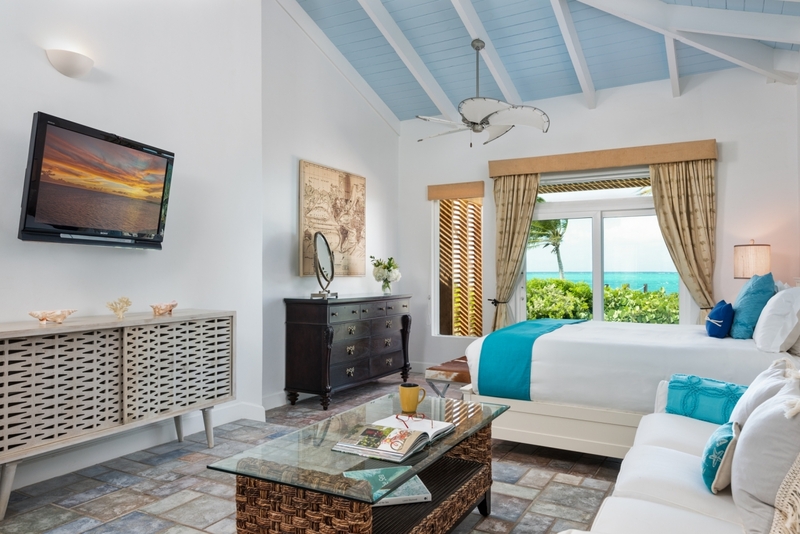 Just steps from the ocean, Conch Beach Villa is an idyllic retreat set near Turtle Cove on Grace Bay Beach, surrounded by lush, tropical flowers and foliage. The ocean is right in your backyard. Spend lazy days reading in the beach hammock and listening to the waves. If you’re looking for adventure, swim out to Smith’s Reef, which offers some of the best snorkeling on the entire island. Turtle Cove Marina is just a short walk from the villa, featuring great restaurants and access to plenty of water activities like deep sea fishing, glass-bottom boat tours, parasailing, a reef submarine, SCUBA and much more. Back again! As always a wonderful time. Great breeze the entire week, A++ weather. House waw immaculate. We saw a shark, rays and ospreys. Great snorkelling!!! Outside, the pool deck is a private oasis, and the pool is complete with a water feature and slide. 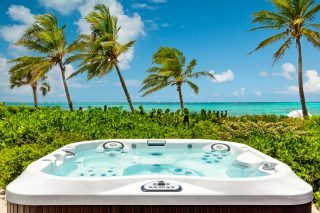 The hot tub offers spectacular views of the ocean, making it an ideal spot to enjoy an evening cocktail. 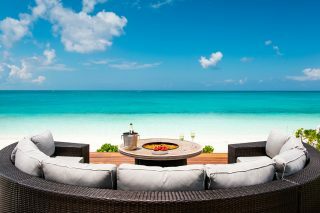 For meals, take advantage of the grilling terrace to prepare fresh-caught fish, steak or lobster on the BBQ. 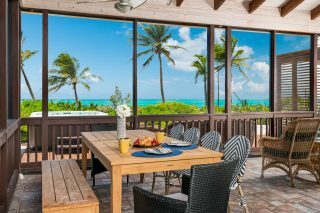 Dine outside in comfort on the screened-in porch that looks out onto the water, or entertain inside using the gourmet kitchen. 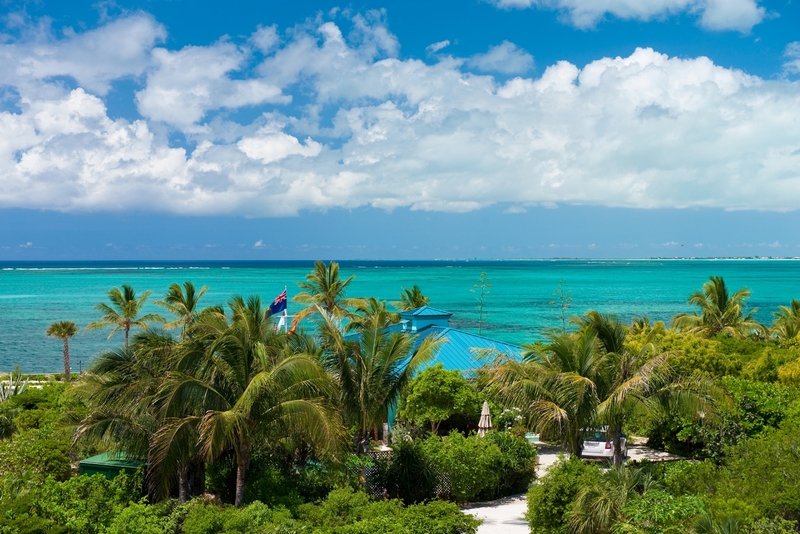 It was our first time in TCI, but it won’t be the last. 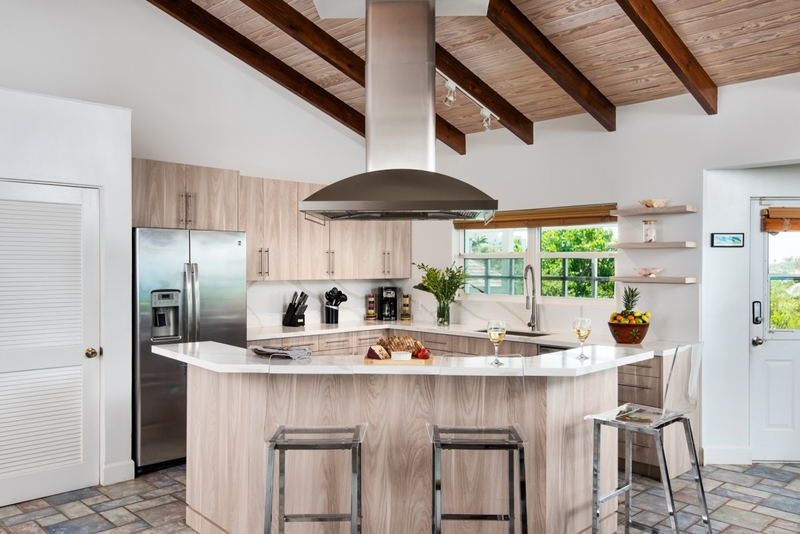 Thank you for sharing your fabulous home with us! Everything was perfect, from the snorkelling, to the beach, to the pool, to the game cabinet. Three generations shared a memorable week together. 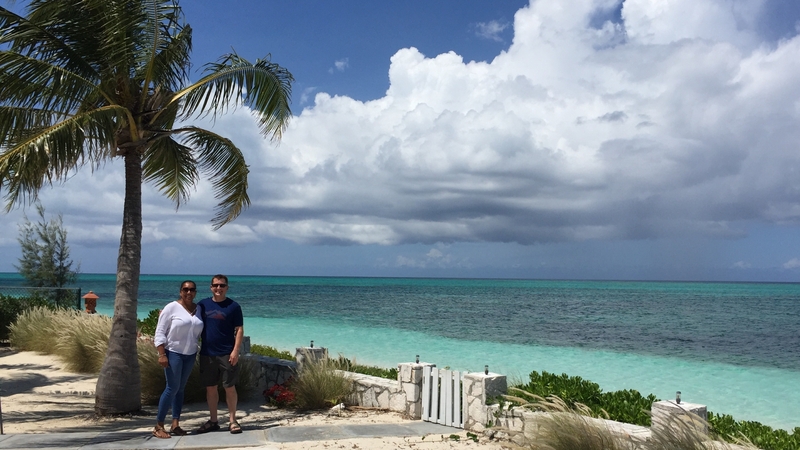 It was our first time in TCI, but it won’t be the last. Our entire family has a great time here, we felt so comfortable in your house. Thank you for sharing it with us and for all the extra perks. 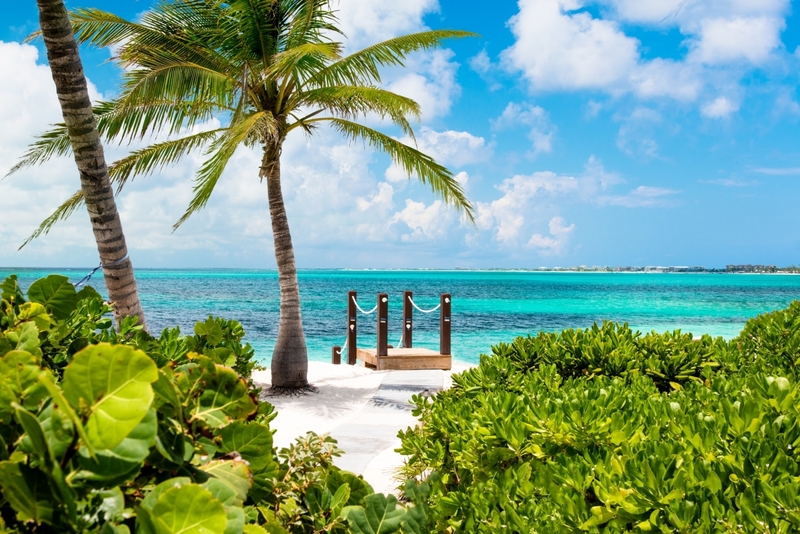 We hope to return here to your piece of paradise. Thank you. The master suite includes a romantic four-poster bed and glass doors that open onto the beach. Each bedroom has an en-suite bathroom and TV. 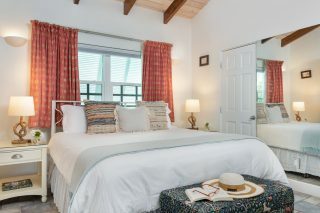 A third room can be configured into a king or four twin beds. We all will have great memories of this amazing trip! We couldn’t have enjoyed our time at this villa more! It was a wonderful break from a cold Wisconsin winter! The house was perfect for three generations of our family – from the hot-tub sunrises and all the pool and sand toys. It was a great location to feel some privacy as well as being able to walk for dinner & drinks. We all will have great memories of this amazing trip – none of us want to go home! Thanks so much for sharing your perfect home, beach, pool, paradise with our family! 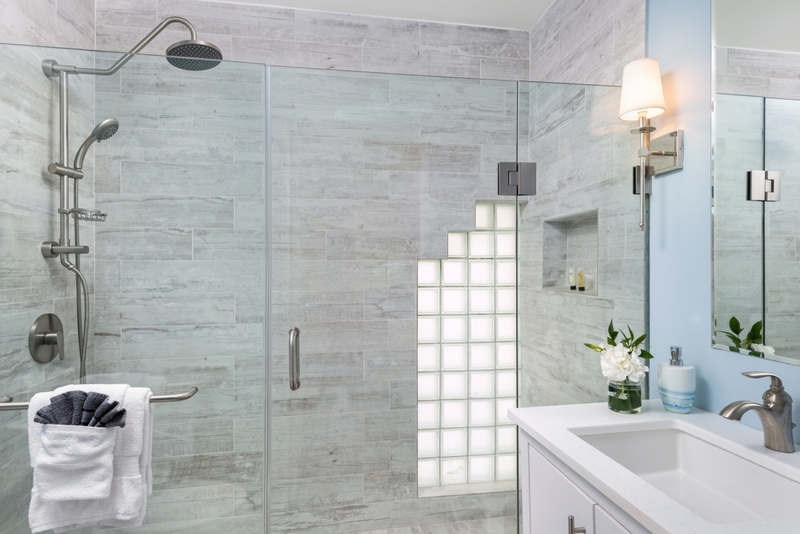 Modern amenities while still having a great beachy feel! convenient. 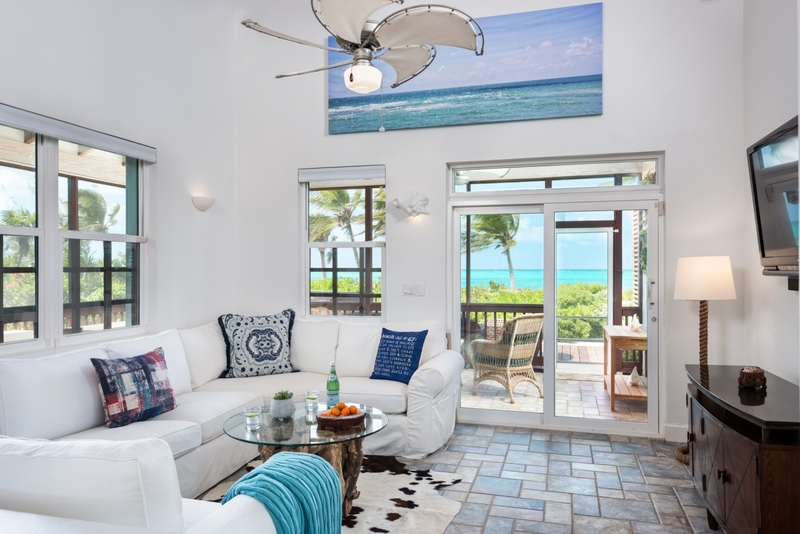 This home is a perfect mix of modern amenities while still having a great beachy feel. young children. We look forward to our next trip. the beach, to the pool, to the game cabinet. Three generations shared a memorable week together. immaculate. We saw a shark, rays and ospreys. Great snorkelling!!! Our family just completed a wonderful week of beach vacation, memories to last a lifetime! We are so happy we picked this villa as our home away from home. The ameneties were impressive and we were grateful for all the additional perks of sea toys, chairs, boats not to mention the pool and porches! Little sweet Savoy was the family favorite. Savoy would wake my boys up with morning kisses, chase them on the beach and surf with them in the pool. :-) Meals at Magnolia's, Somewhere, Sharkbite's , Baci, and Bugaloo's were all excellent! Highly recommend taking a private Catterman trip to Iguana Island-a real highlight of the trip! Don't miss snorkeling to 1:00 reef right off this beach! Thanks for sharing this little slice of heaven! The villa’s spacious open concept layout connects the kitchen, dining and living areas in one large space, creating an airy feel and making it easy to entertain and spend time together. Each of the three bedrooms has an en-suite bathroom and TV. The master suite includes a romantic four-poster bed and glass doors that open onto the beach. The second bedroom has a king bed with a lovely garden view, and the third room can be configured into a king bed or four twin beds, perfect for families with kids. Outside, the pool deck is a private oasis. 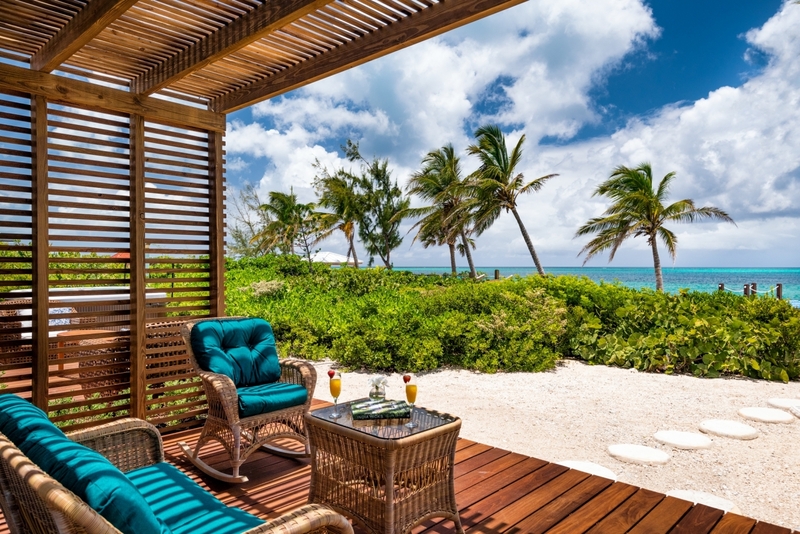 Soak in the sun on a lounger, or relax in the shade under leafy trees and umbrellas. The pool features a water slide, which is great for kids or the young at heart. 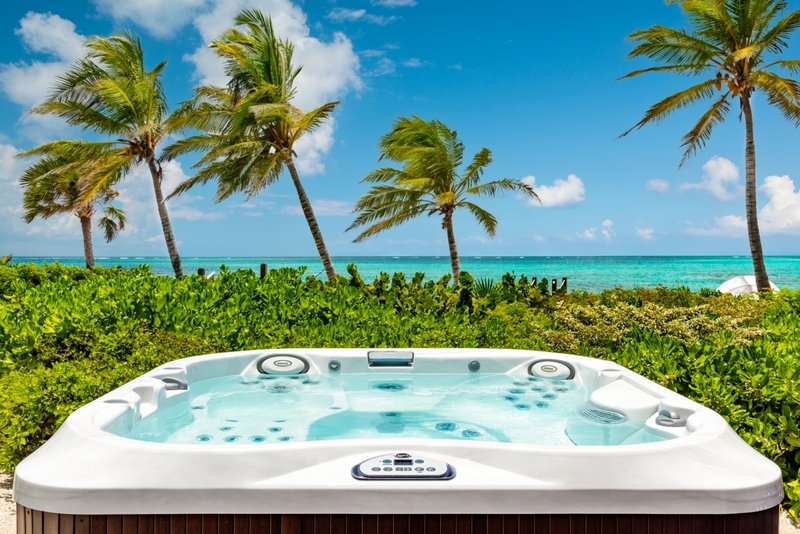 The hot tub offers spectacular views of the ocean, making it an ideal spot to enjoy an evening cocktail. At Conch Beach Villa, the ocean is right in your backyard. Spend lazy days reading in the beach hammock and listening to the waves. If you’re looking for adventure, swim out to Smith’s Reef, which offers some of the best snorkeling on the entire island. Guests of Conch Beach Villa have plenty of chances to stay active between the tennis court, basketball hoop, pool table, indoor gym, pool toys, and playground. 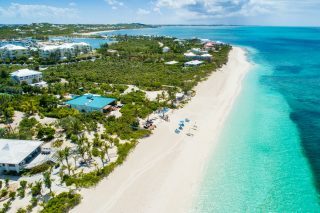 Turtle Cove Marina is just a short walk from the villa, featuring restaurants, a supermarket and access to plenty of water activities like deep sea fishing, shallow reef fishing, sailboat and power boat charters, glass bottom boat tours, parasailing, a reef submarine, SCUBA and much more. 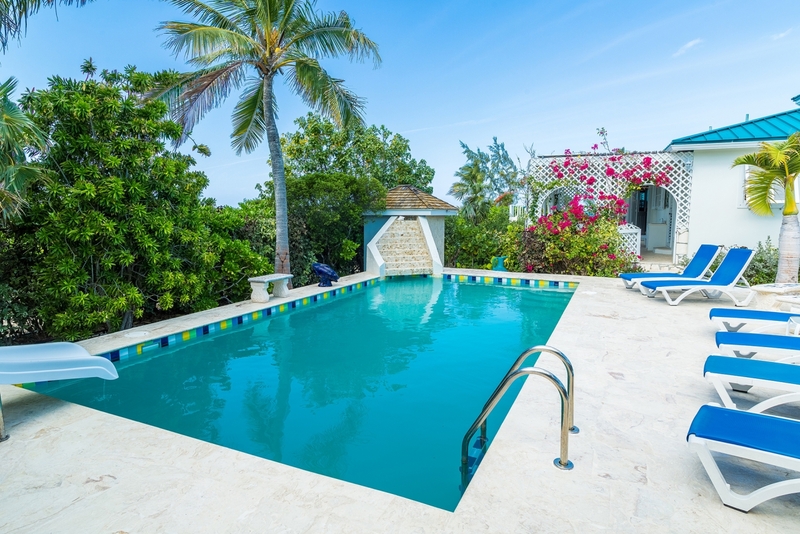 Jarad Lanham works directly for the owners of Conch Beach Villa to ensure that each and every guest feels completely taken care of during their visit. Jarad can take care of reservations and address any initial questions prior to your stay. He would love to move to Turks and Caicos to take you on a waverunner tour or a chartered fishing trip. 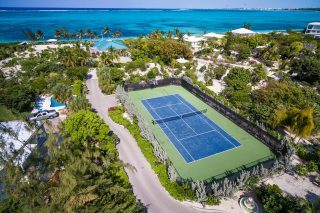 Unfortunately he's based out of Columbia, Missouri USA where he oversees a portfolio of investment properties for the owners of Conch Beach Villa. Because he believes in a level of service that can't be provided from the states, he's enlisted the assistance of Dinesh Rampersaud with Island Escapes, Ltd.
Dinesh Rampersaud is a qualified property manager who has developed and managed an extensive luxury villa portfolio for over 5 years. 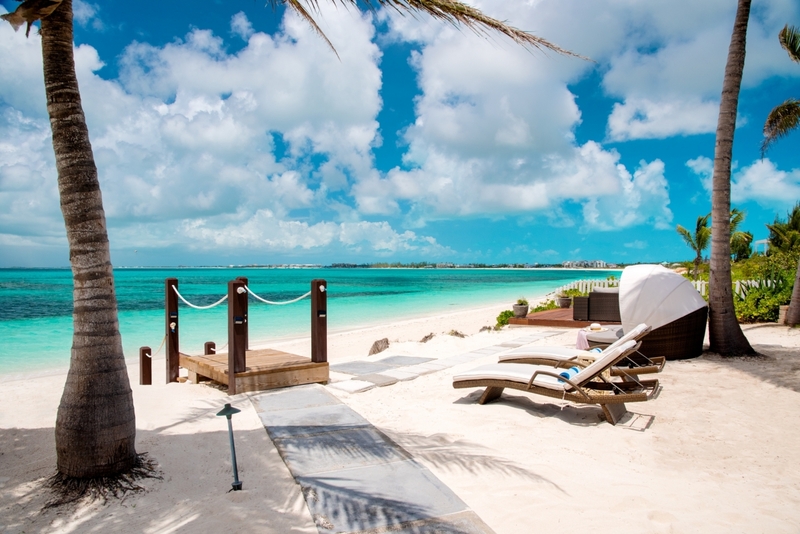 She has worked for over 10 years in the tourism industry in the Turks & Caicos Islands. 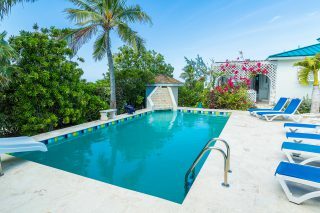 Dinesh or a member of her staff will greet you upon your arrival to Conch Beach Villa. Dinesh is your onsite contact and is available 24 hours a day 7 days a week to ensure that your stay is as relaxing or exciting as you would like it to be. Dinesh and her husband Julian are long time residents of TCI and know all the ins and out of what makes Provo work. 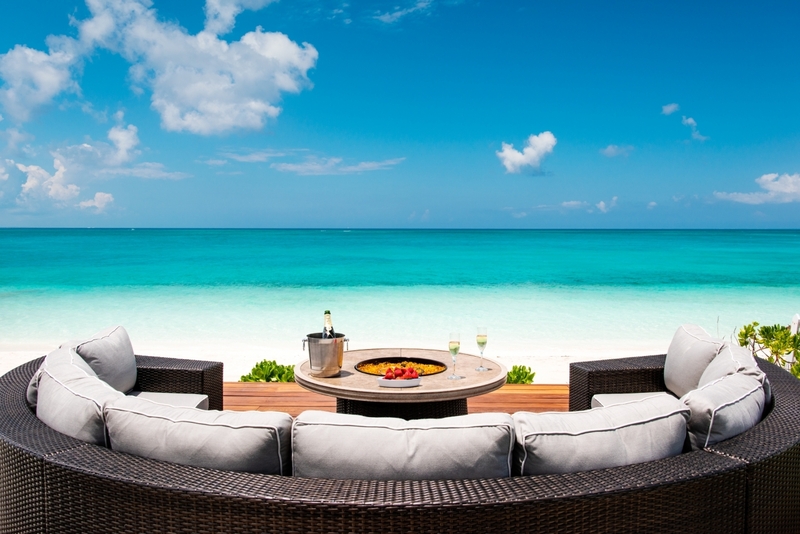 If you have any questions about Conch Beach Villa, or Turks and Caicos give Jarad a call at (573) 268-4682.